Ahhhh … Belize! 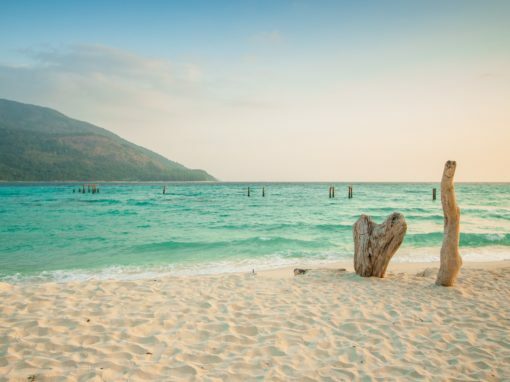 Imagine beaches as far as the eye can see, spectacular marine life, fascinating ruins, pristine cave systems, beautiful boutique hotels, charming locals and more. It’s a one of kind, dream destination. 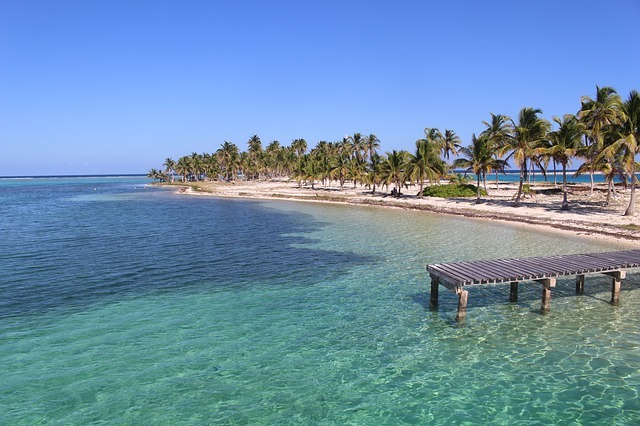 With its warm weather and its coastal sea breezes, Belize is the perfect destination much of the year. 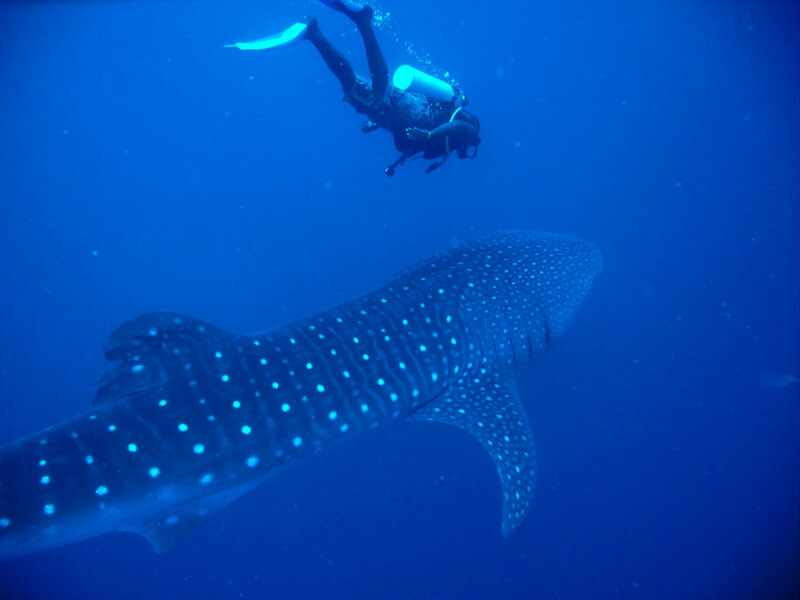 There are more diving opportunities than you can shake a stick at on the largest reef system in the Americas (the Mesoamerican Reef) which runs the length of it’s coast. Snorkeling is unbelievable and the fishing, not sure it gets any better! When you head inland there are immense cave systems and fascinating archeological sites to explore. 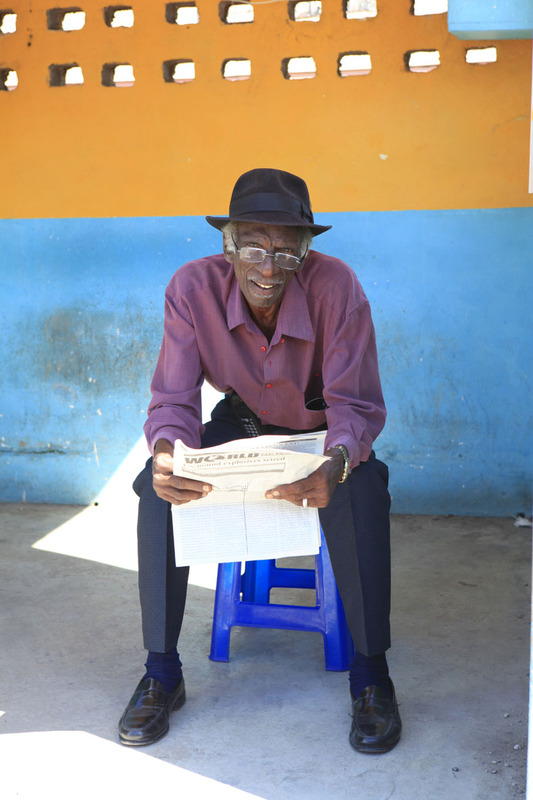 From the moment you arrive, the Belizean people make you feel welcome and comfortable like nowhere else on earth. 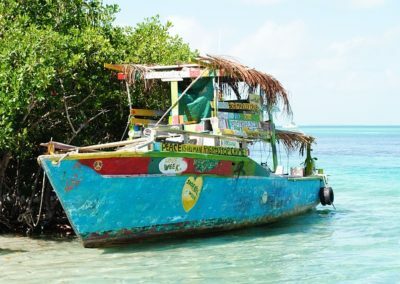 The population of Belize has an interesting mix of eight diverse cultures made up of Maya, Mestizo, Kriol, Garifuna, East Indian, Mennonite, Arab and Chinese. 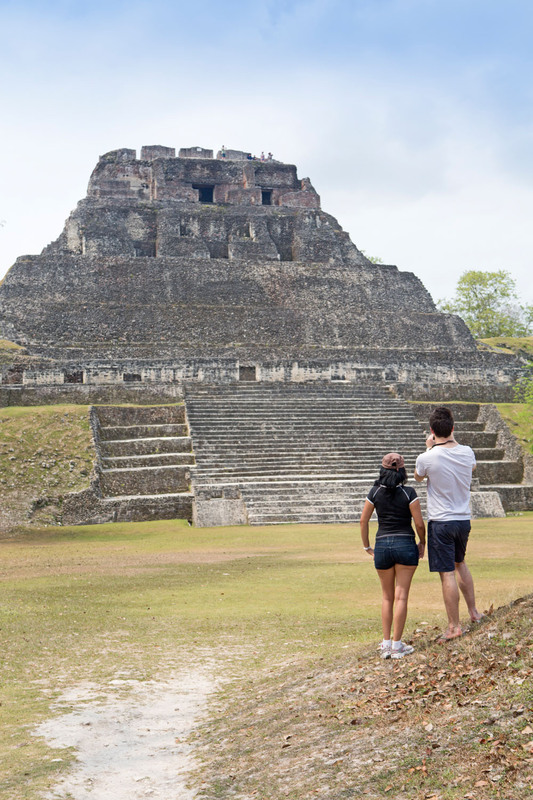 The beautiful weaving together of culture, nature, sea, land and a fabulous tourist infrastructure puts Belize in the top of my favorite family travel destinations. 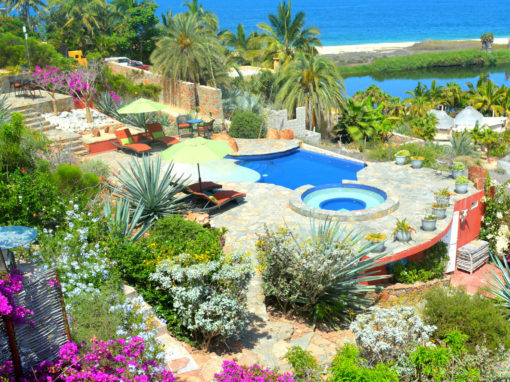 You might even consider it heaven on earth! 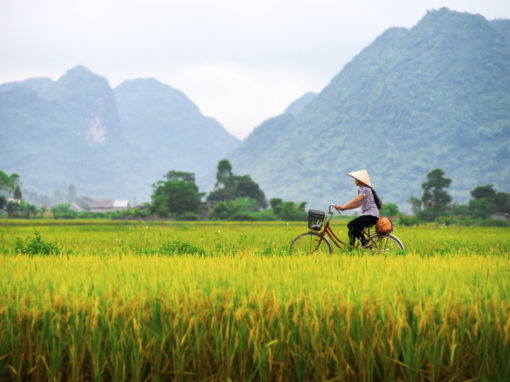 First and foremost, we know travel can be a tool for transformation — if you want it to be! 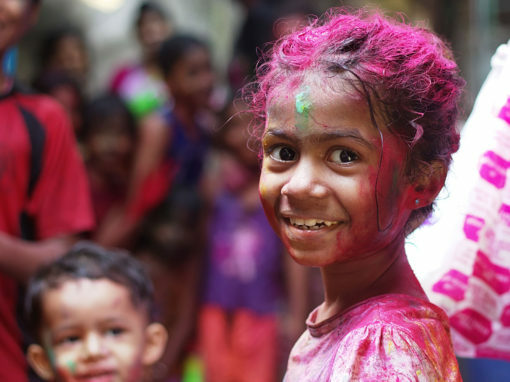 When we plan trips for families we focus on what goals they’d like to accomplish and how we could design a trip to meet those goals. One of the main areas of focus for many of our clients are activities that will bring family members closer together; reinforcing those deep, rich familial bonds. And that is exactly what Motherland Travel specializes in! 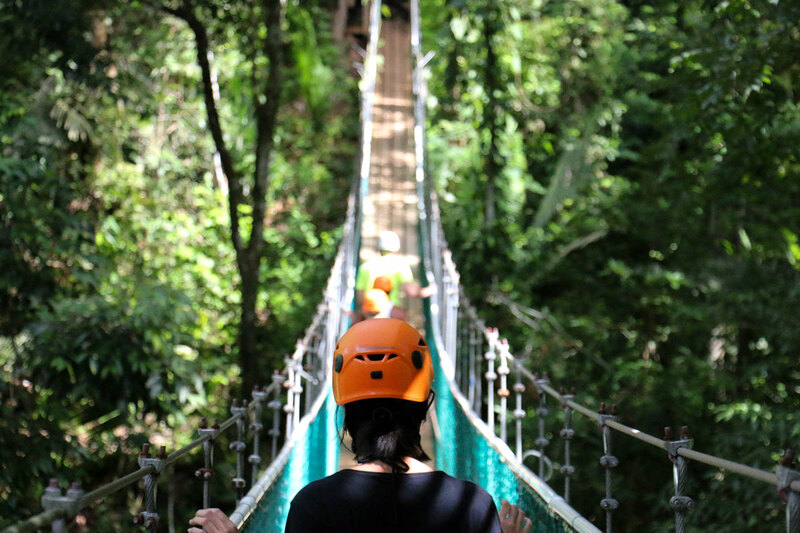 We use adventure activities like a company would use team-building exercises. We want the activity to act as the catalyst for healthy communication, collaboration and ultimately, connection. When families work as a team to accomplish a goal, it helps build a positive family culture. Team-building exercises and adventure activities (when done together) lay the foundation for mutual understanding and respect. You get to see each other’s strengths and weaknesses and encourage each other through to meeting a desired goal. The best part, accomplishing goals and being rewarded for your efforts, releases all the happy “connecting” hormones AND builds self-esteem – we want more of that! When we accomplish goals, we feel good. When we feel good, we release hormones that increase the likelihood of making deeper connections. It’s really that simple and that’s our number one goal, building connections. 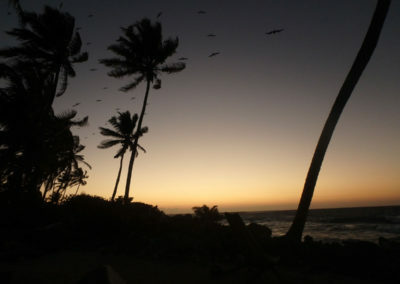 Placencia – Placencia, located in the south central part of Belize, was inhabited by the Mayas hundreds of years ago. In the seventeenth century it became home to English Puritans, who came from North America in search of a new place to settle. Even though the Puritans left in the 1820s due to the war in Central America, they left their mark on this little part of Belize. There is much English spoken here and a great diversity of cultures. 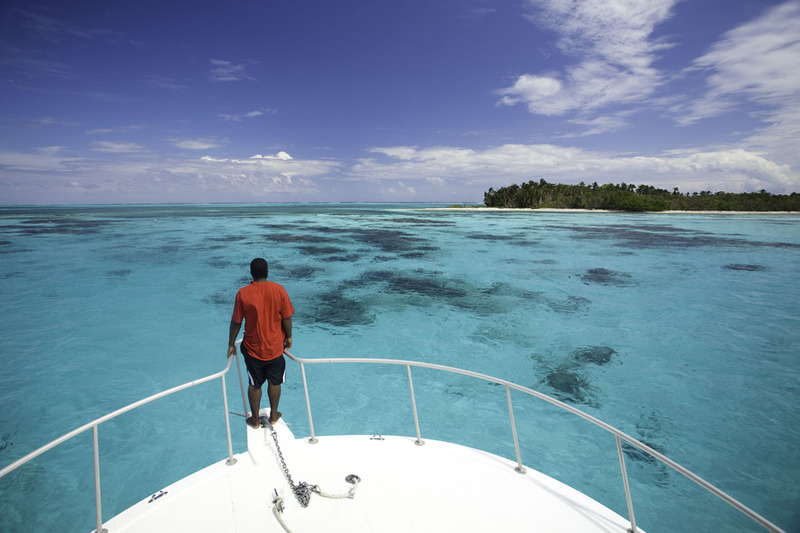 Placencia is the jumping off point for many dive operators, snorkeling excursions and jungle adventures. It is beautiful little town yet boasts some of the best local creole dishes in the region. 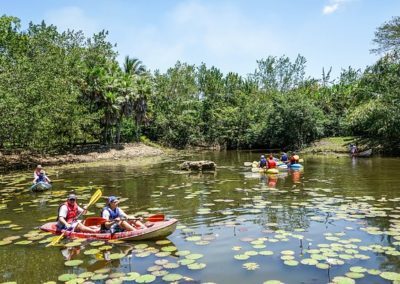 If your family enjoys water and land activities, then you’ve come to the right place! 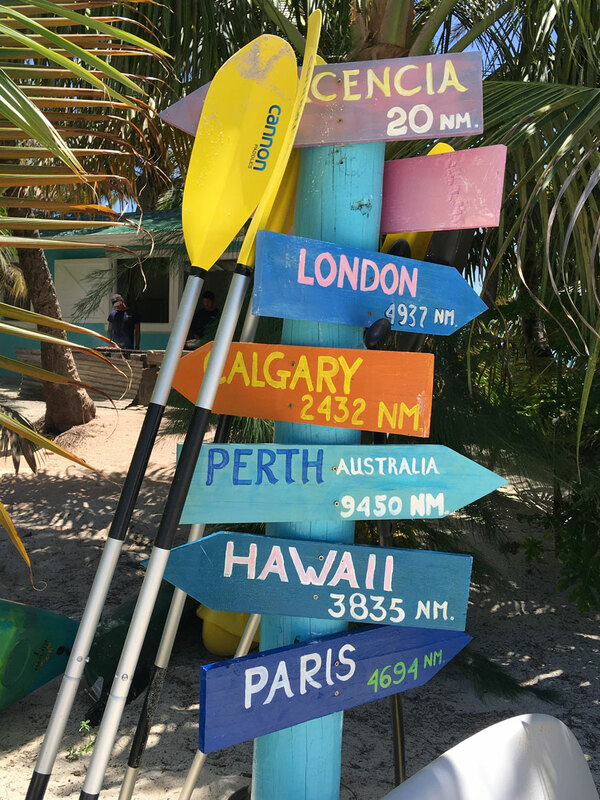 Ambergris Caye- San Pedro – With its pristine waters and beautiful beaches, Belize is the perfect destination for sports, such as kayaking, snorkeling or scuba diving. 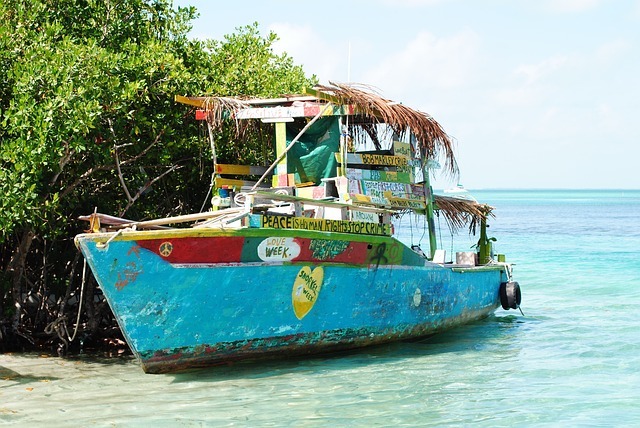 There are 22 islands (called cayes here) and Ambergris Cay is the most famous of them all. It is located in the Caribbean Sea, about a 20 minutes flight from Belize City. 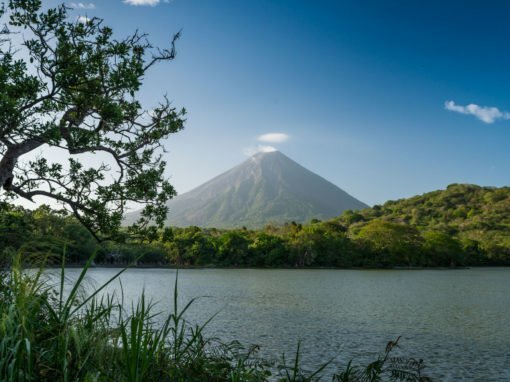 You will be able to explore the vast mangrove forest and see spectacular bird and animal life; swim, snorkel or scuba dive in the second largest reef of the western hemisphere; or just enjoy the island´s beaches and nightlife. 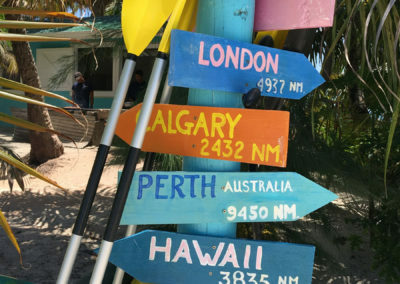 Ambergris Caye definitely has something for everyone. 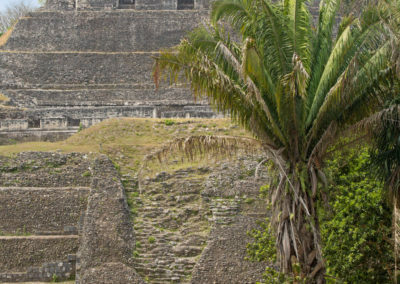 Caracol – The vast archaeological ruins at Caracol are evidence of a once great city that was home to more than twice the current capital’s population and a much larger footprint. Caracol is the site of one of the tallest manmade structures in the country, the “Canna or Sky Pyramid”. 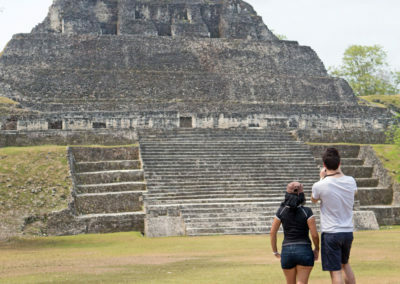 A trip to Caracol is well worth a day of exploration. Caves Branch Outpost – Caves Branch Outpost is the Adventure Capital of Belize located 37 miles on the western Highway, at the Nohoch Che’en National Park. 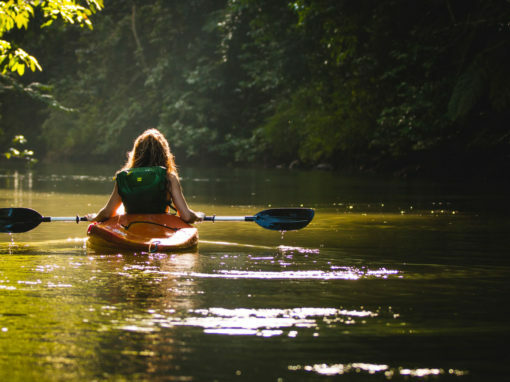 At Caves Branch, you’ll be able to enjoy Cave Tubing, Zip-Ryder, Kayaking, Horseback Riding, and Rock Climbing & Rappelling. 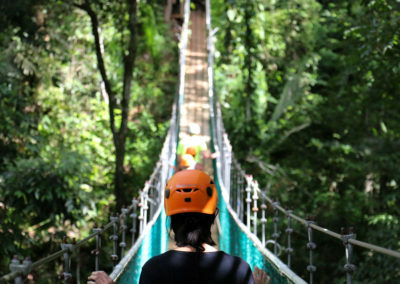 This is the perfect destination for adventure activities. Hopkins Bay – Hopkins village is a traditional fishing village, which was established in the 19th century. This village is surrounded by mountains, Cockscomb Range inland the blue Caribbean Sea on its shore. 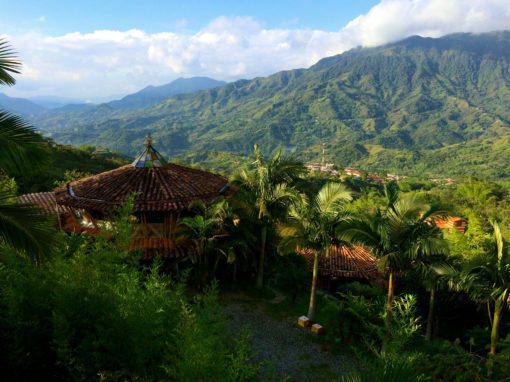 Today, Hopkins village is a vibrant community and considered to be the cultural center of the Garinagu population. 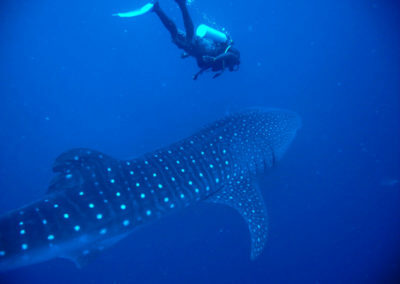 In Hopkins Bay are some of the best dive sites in Belize. 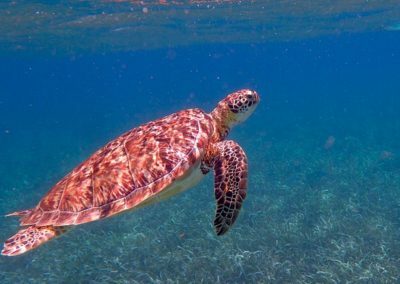 The barrier reef is less than a 40-minute ride away. 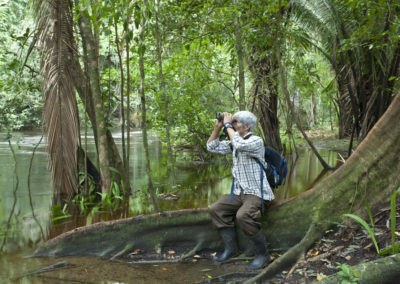 The Monkey River is located 12 miles south of Placencia and passes through dense sub tropical rain forest. 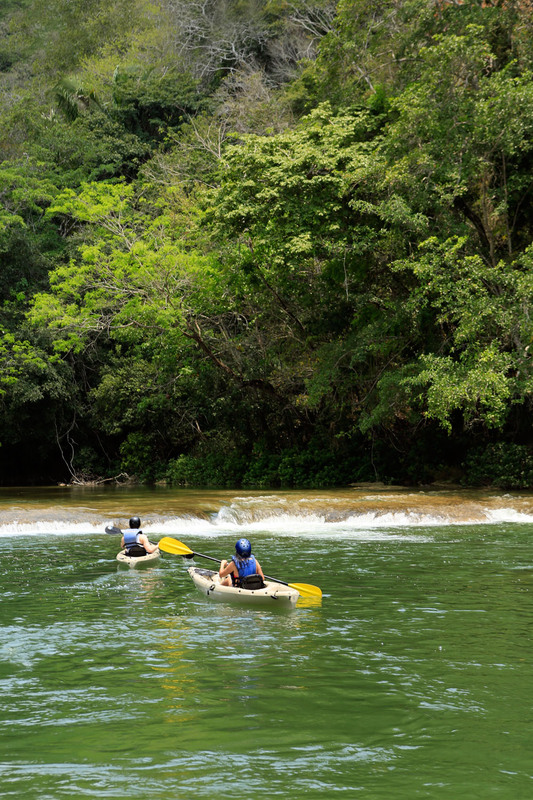 Howler monkeys race through the trees above you and crocodiles sunbathe on the banks. On most days you’ll also see a wide range of bird life including toucan, heron, Tanager and more. When you hike through the jungle your guide will point out several herbal plants used for medicinal purposes and if you’re lucky, you might be able to see a tapir deer or even a jaguar. Before the morning is done, you’ll stop in a small village on the river and taste the local cuisine. 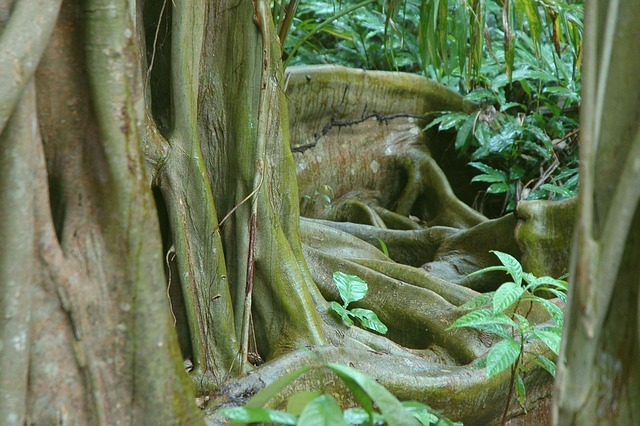 A beautiful taste of the tropical rain forests of Belize! Located at the Elijio Panti National Park, the Blancaneaux cave was used by the ancient Mayas for their sacred rituals. Inside the cave you’ll find pottery shards and amazing crystal rock formations. 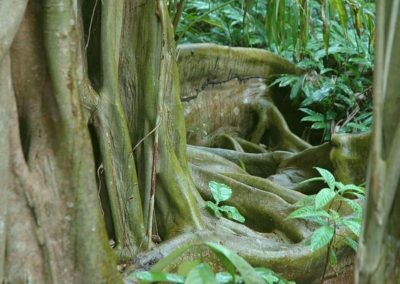 After exploring the cave, you’ll be transferred to the Sapodilla waterfall. 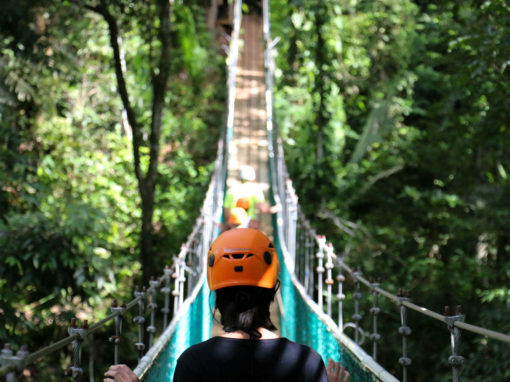 Walk through the lush tropical rain forest to get to the waterfall where you can rappel down the side of the falls or walk down to the bottom pools. 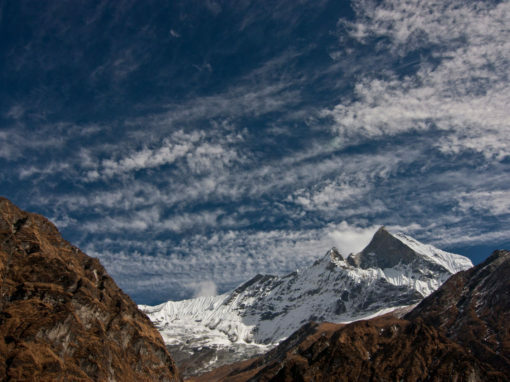 This is the kind of day that will leave you breathless for more adventure! This is a group of women who share their traditional ways of cooking and making clay pots. They demonstrate the “coil method” and guests are able to try their hands at creating something of their own. After spending some time making pots, you will also learn how to make corn tortillas on a traditional fire hearth. The women will teach you about the process of grinding the fresh corn and transforming it into the “masa” or dough that are used to form the tortillas. While the women finish preparing lunch, you’ll take a walk through the rest of the property and learn about the sustainable processes used to fire the ceramic kilns and keep up the organic garden. Enjoy a meal prepared especially for you starting with warm Atole, followed by roasted chicken pieces, fresh hand-made salsa and your recently prepared corn tortillas. Yummmm! 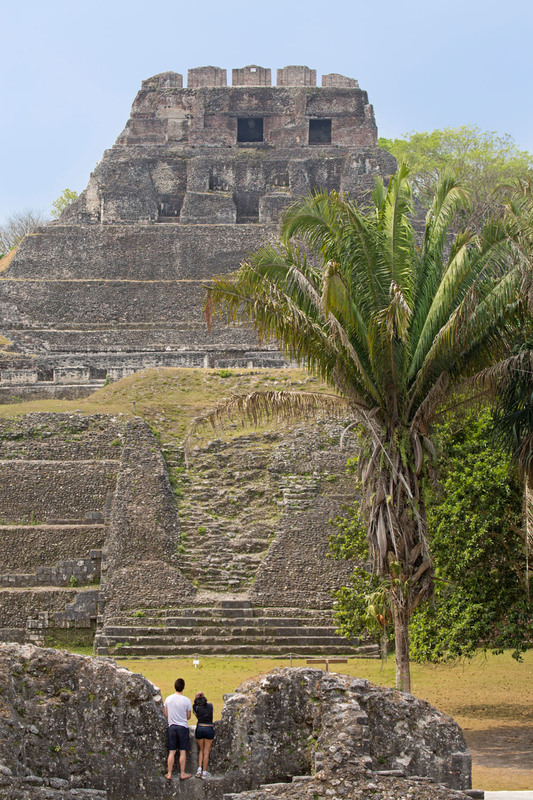 A day at Xunantunich and Cahal Pech Mayan Ruins is a day that no one wants to miss. 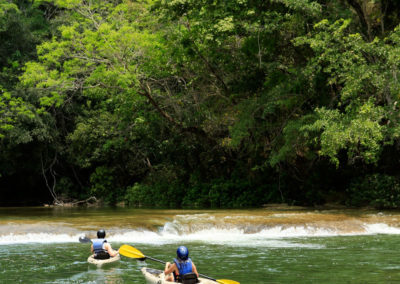 We can get you there many ways but my favorites are by canoe or horseback on the Mopan River. 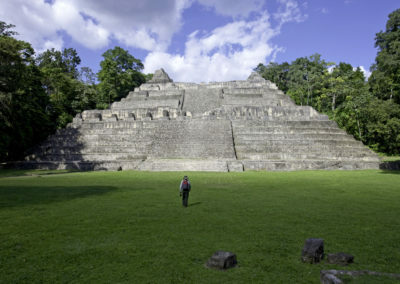 Xunantunich is one of the most popular sites in Belize, because of its unique attributes and its easy accessibility. 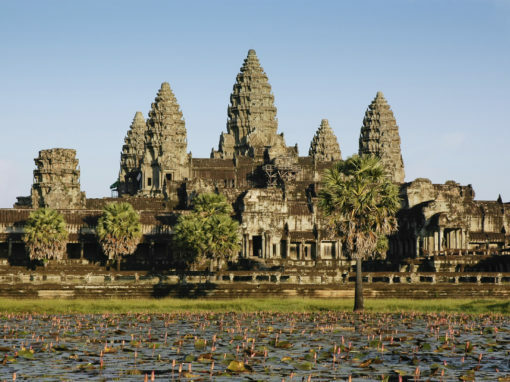 The center is composed of six major plazas surrounded by more than 25 temples and palaces. The large pyramid, El Castillo, is well known for the frieze or band of stucco decoration, which at one time extended around the entire temple. El Castillo rises 130ft above the main plaza and offers an impressive panoramic view over the Mopan River valley including views into Guatemala. After your Xunantunich tour you will be taken to the Cahal Pech Mayan site which use to be a hill top palace for an elite Mayan Family. In between the activities you will have either a packed lunch or at a local restaurant. Actun Tunichil Muknal Cave Tour (ATM Caves) – Discovered in 1989, this cave system features ceramics, stoneware and even human skeletons. The hike in takes about 30 minutes through dense forest before arriving at the cave entrance. A short swim will lead you into the amazing underworld realm of Mayan history. An adventurous trek leads into the main water passage, where you will enjoy amazing geological formations like sparkling stalactites, stalagmites, and flow stones. You’ll see The Crystal Maiden, a skeleton of a teenage girl whose bones have a sparkling appearance due to centuries of erosion. The hidden chambers of Actun Tunichil Muknal Cave reveal ancient Mayan secrets that shaped the Maya underworld known as Xibalba – into which kings and shamans could venture in order to communicate with their gods or ancestors through rituals and ceremonies. The ATM caves are a one of kind adventure that fascinates everyone who enters! 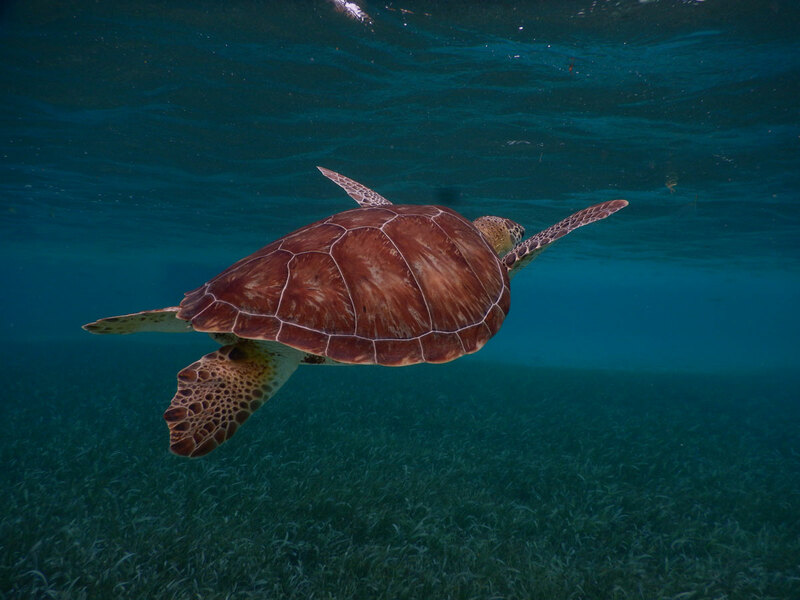 Hol Chan is the oldest marine reserve located on the southern tip of Ambergris Caye. The underwater landscape at Hol Chan is an unforgettable experience. You will see corals of all forms, sizes and colors as well as bright tropical fish. 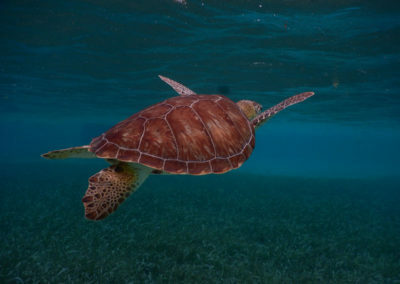 The marine reserve covers approximately three square miles of fun filled underwater adventures! 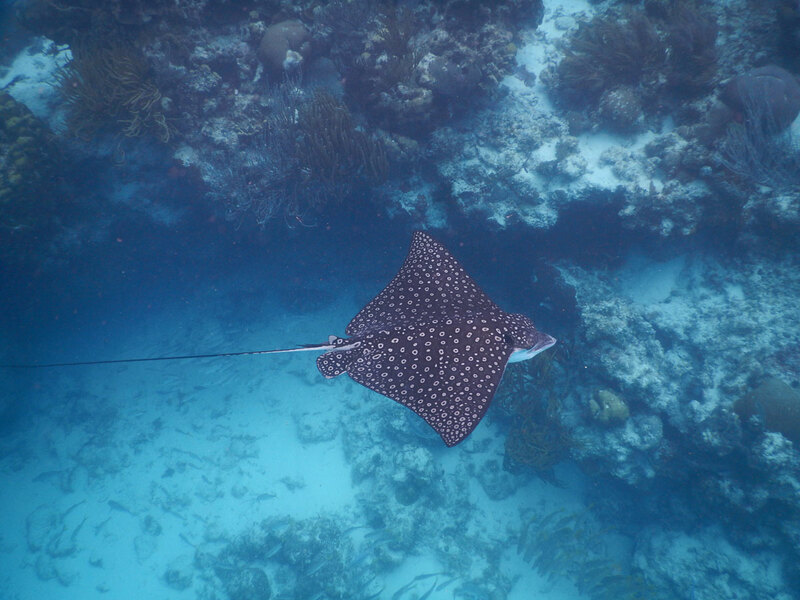 Shark-Ray Alley is a popular dive and snorkeling site where you can feed and swim with nurse sharks and rays. Don’t miss out on this opportunity, it’s a once in a lifetime adventure! 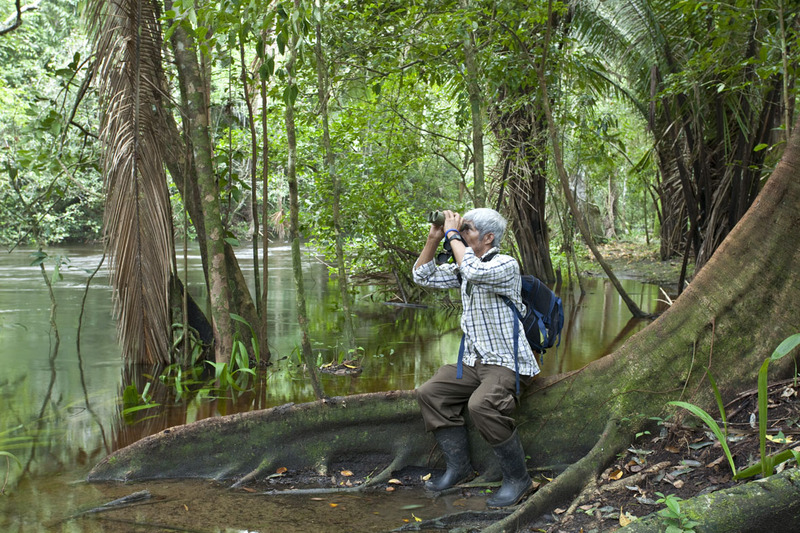 The world’s only Jaguar preserve is a superb place for birding, hiking and possible wildlife sightings. The 128,000-acre wildlife sanctuary has well marked hiking trails ranging from easy to challenging and is a jaguar hotspot! The park is also a habitat for Howler Monkeys, Agouti, Brocket Deer and Peccary. Your guide will take a picnic lunch for everyone to enjoy then spend the afternoon tubing down the river before cooling off under refreshing waterfalls. Crystal Cave is located in the deep jungle of the Blue Hole National Park, along the scenic Hummingbird Highway. Caves played a very important role for the Mayans, as they were considered the portal between the human world and the underworld. Inside this cave, there is evidence that many Mayan rituals and ceremonies were performed. As you traverse through the large chambers of the cave you will slide down mud ramps and scramble along rocks. 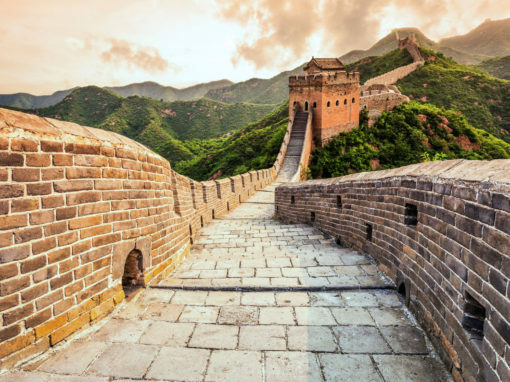 It is a challenging descent but seeing the centuries-old fire pits, wall carvings, pottery and other relics, as well as impressive crystal formations and stalactites and stalagmites are well worth it. If you are up for a big adventure, we can make it happen. Hike through tropical trails and wade across shallow, jungle-lined rivers to the put-in spot for some spectacular cave tubing! You will float along cool waters illuminated by headlamps, gently pushed by a current. Plunge into the darkness while listening to the sounds of bubbling rapids and cascading waterfalls. 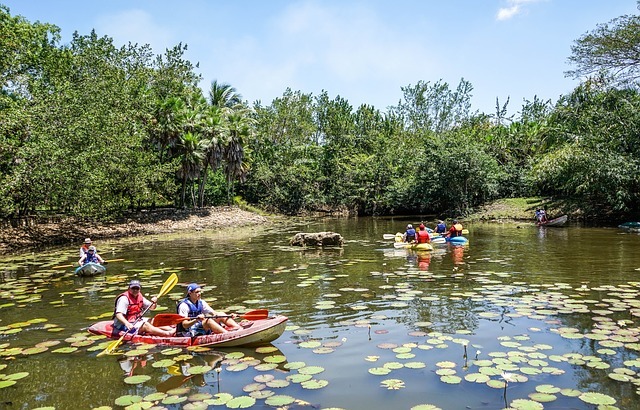 After lunch, finish this excursion with an exhilarating jungle ATV adventure. An adrenaline rush just waiting for your family! 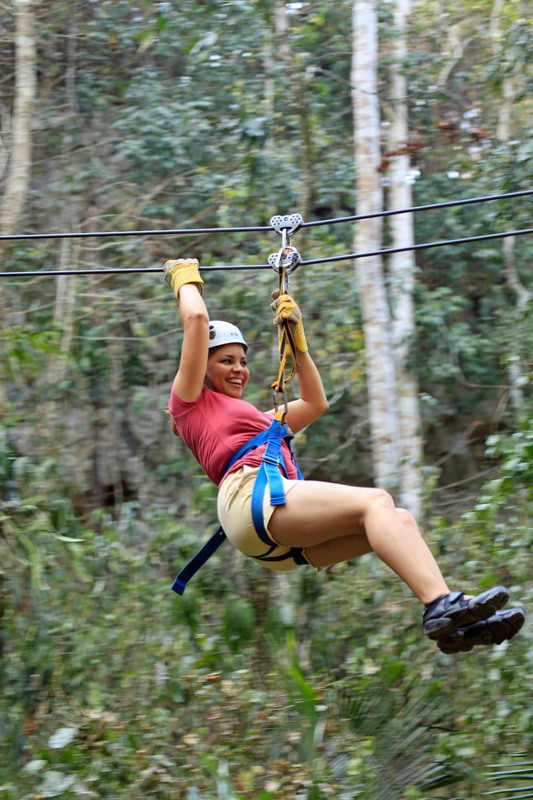 At up to 80 feet off the ground, you will zip through the jungles of Belize with a bird’s eye view as you fly from treetop to treetop. If you combine the zip course with cave tubing, its a relaxing way to round off the day as you glide gently down the river in an inner tube, through a network of caves with fascinating Mayan inscriptions and impressive crystal formations. From start to finish this is the perfect way to connect as a family! To enter Belize, a passport valid for at least 6 months beyond the intended length of your stay is required for all nationals referred to in the chart above. 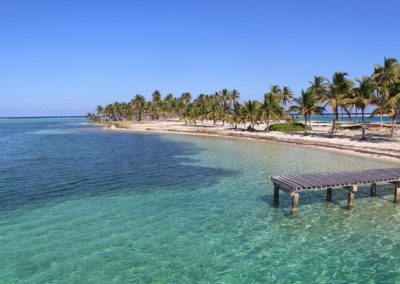 Belize is a subtropical environment with a prevailing wind from the Caribbean Sea. The temperature stay relatively constant year around and only varies by about 7 degrees from the hottest to the coolest months. It is basically always warm and humid in Belize! 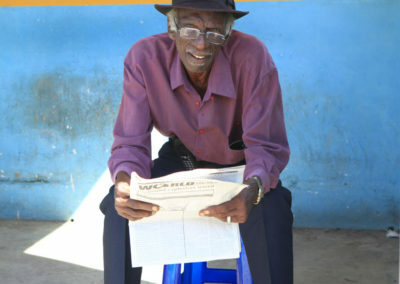 The dry season is from January to April and the rains come from mid-May until November. Hurricane season is from June through November. 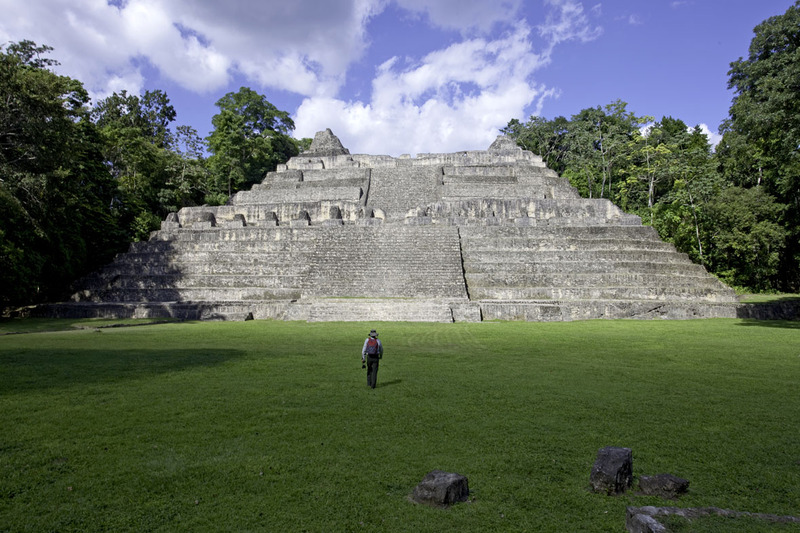 Belize might be tiny but it has an astonishing range of geographical features! 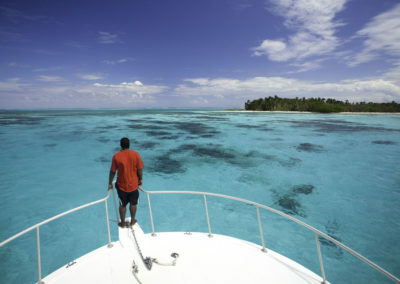 The Great Maya Barrier Reef runs along the coast creating hundreds of small islands called cayes and offshore atolls. Belize is a scuba diver and snorkeler’s paradise! 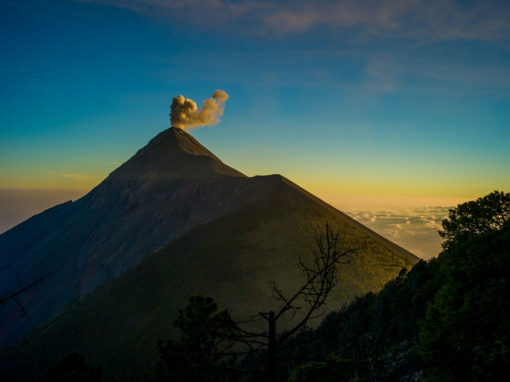 The Maya Mountains stretch from the center of the country southwest into Guatemala. This is a broadleaf forest home to a vast array of flora and fauna. In the north it is mostly flat terrain that turns into forested hills and wild tropical jungle. The north is mostly an agricultural area. 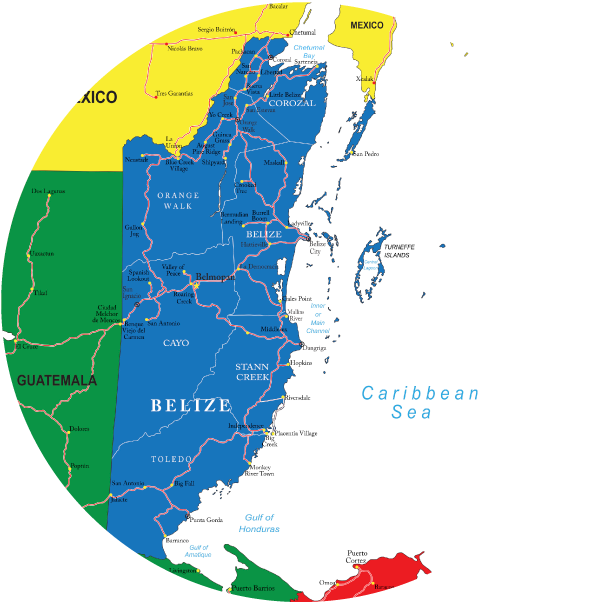 Southern Belize has two distinct areas. Stann Creek rests on the eastern ridge of the Maya Mountains where it is forested hills and jungle. The jungles end at Dangirga on the coast, which gives way to the central cayes and The Great Maya Barrier Reef.